Turquoise Prince Releases Brand New Single Some Nights – Spotlight Report "The Best Entertainment Website in Oz"
Turquoise Prince is back with a stellar new single titled Some Nights. 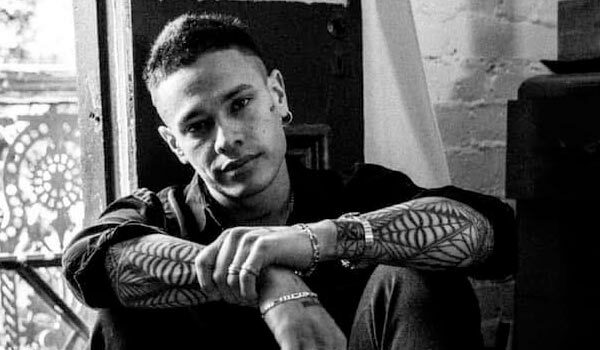 The upbeat track, which premiered on Triple J’s Home & Hosed program, is the first official offering since the much-celebrated release of Lighter, however in the interim the Canberra-bred MC/rapper (who was recently named as one of YouTube’s Artists To Watch in 2019) has successfully kept his growing legion of fans satisfied; releasing the cheeky banger Eric Banas and the hard hitting street track Concussed a special collaboration with buzzing rapper ChillinIT. Some Nights offers something different. The dreamy yet club ready garage beat provides a canvas for Turquoise to lay himself bare with musings on a lost love. “It’s a song that’s close to my heart, I wrote it when I was in a sad place, everyone’s been there.” Introspective and vulnerable, this is a side of Turquoise that is always there, often hidden behind a tough exterior, but never forgotten.